We have Cascade 220 in the house! Meet one of those yarns that ticks all boxes. Great to knit or crochet with: check. Generous meterage so fewer skeins are needed and minimal joins: check. Felts well: check. Colour range: check. Reasonably priced: check. Cascade’s versatility means this yarn lends itself well to crochet and knitting patterns alike, and for all kinds of garments, accessories and homewares. It is ideal for hard-wearing sweaters, vests and hats, and the gauge means that it knits up satisfyingly quickly too. 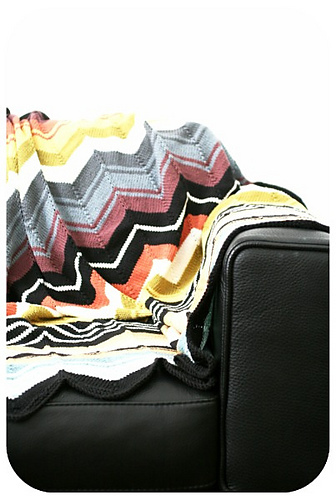 There are nearly 200,000 projects that used Cascade 220 on Ravelry, so you never need be short of inspiration! The yarn is springy in the hank, with good elasticity, and is spun tightly enough to not be splitty when you’re knitting or crocheting. It knits up evenly, and finished items have crisp stitch definition even without blocking. Less than a hank will give you Brooklyn Tweed’s justly beloved Koolhaas hat, for instance. It also shows off cables beautifully, and would be perfect to use in this Honeycomb Aran sweater. Cascade 220 is this-means-business sturdy, but warm without too much bulk. Perhaps wash it before the first wear to let it soften if you’re wearing it next to the skin since it’s not superwash soft. This yarn felts exceptionally well: the colour delineations remain crisp with no halo. And then there is the range of colours: at last count, Cascade 220 has a range of about 201 colours in solids and heathers, which makes it ideal for this crocheted ripple blanket or this knitted vintage-inspired Missoni blanket. If you are a new knitter, this is a very good yarn to start with. And for durable babies’ and kids’ clothes, it really is hard to beat in terms of price and durability. Here are some sweet examples. Camilla Babe: this comes in a generous range of sizes, with the newborn size using less than a skein. Milo: a vest that works for boys and girls. The pattern offers sizes from newborn to six years and knits up quickly. 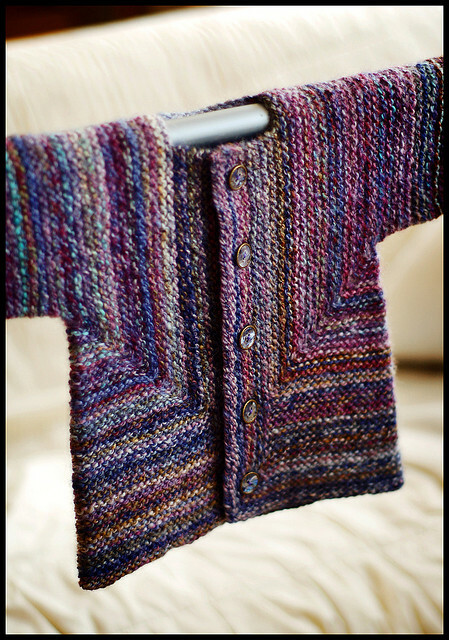 And, finally, Elizabeth Zimmerman’s Baby Surprise Jacket. 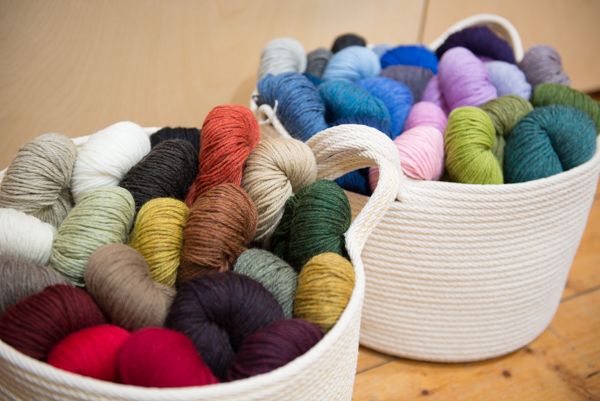 Look up your favourite worsted and even DK/8 ply patterns and give Cascade 220 a go. We’re quietly confident you’ll join the fan club. Categories: Crochet, In focus, Knitting, New, Yarns | Tags: cascade220 | Permalink.